You can find Plano, Texas approximately 20 miles north of downtown Dallas. Its residents have ready access to reputable educational institutions. They also have wide parks to enjoy. 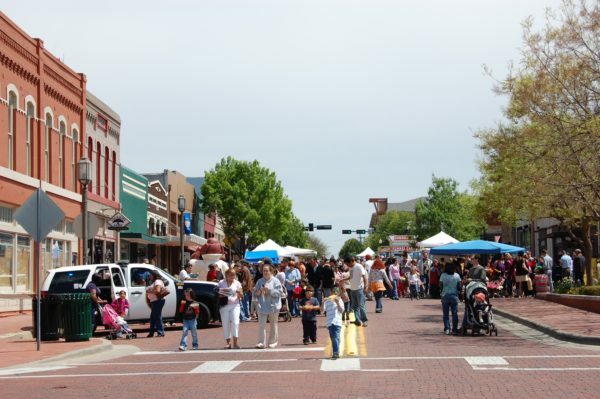 Plano is known for its consistent technological growth that provides jobs to many people. Like most parts of Texas, Plano experiences a humid subtropical climate. Back in 2015, parts of Collin County specifically areas in Plano experienced flooding due to continuous heavy rains. While this does not happen all the time, the aftermath could create lasting impact, especially on properties. Floods are just one of the many possible causes of water damage. 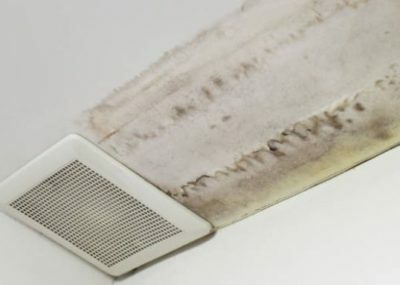 They could also appear in other forms like leaking roof, overflowing toilet, broken pipes, etc. StormPros has years of industry experience in the field of water damage restoration and repairs. Give us a call and we will be at your service. What Happens When You Delay Plano Water Damage Services? Water contamination posting health risks. 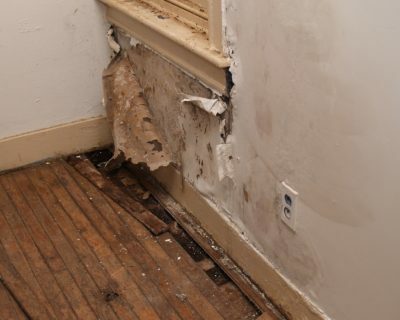 Water damage can spread in more areas within your homes or buildings. A foul and bacterial odor may disperse all over. Expensive wood furniture may swell and disintegrate. Growth of toxic molds and plants. Overall structural integrity is compromised. Our water damage experts will restore your property into a good condition. We will present long-term solutions to prolong your property’s lifespan. We are equipped with technologically advanced tools to make every restoration project a success. Our team works with top-rated manufacturers to make sure that the products we use are durable and functional. You can put your 100% trust on us. No matter the situation is, we will offer you the best water damage restoration Plano services. Our water damage specialists are available 24/7 to hear your concerns. Get in touch with us via 214-227-2763 and receive your FREE estimate.